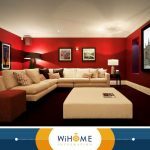 Surveillance cameras are a game changer in the world of home security. Today, closed circuit TV (CCTV) cameras are so commonplace that almost every other home has a few of them installed. Admittedly, these cameras can’t really stop illegal activities from happening, but they are certainly effective at discouraging most of them. 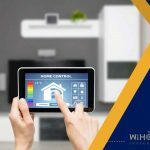 Let our professionals at WiHome Integration, your number one trusted surveillance system installers, show you the many advantages of having a comprehensive surveillance system in your home. 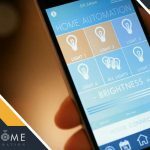 Motion sensors, alarm systems and window monitors are a few staples of home security. By themselves, they are pretty effective at deterring would-be burglars or trespassers. But round off your security system with surveillance cameras, and your home becomes almost impossible to crack. These cameras come in all shapes and sizes, with features that range to motion detection, face enhancement and even night vision mode. You can get any security system you want, including automatic alarm systems, but there’s never a complete guarantee that crime won’t occur. In the unlikely event that one does, a surveillance camera offers evidence that can easily turn the tide of court battles to your side. Homeowners’ insurance providers offer discounts for every extra security measures you take to protect your home. 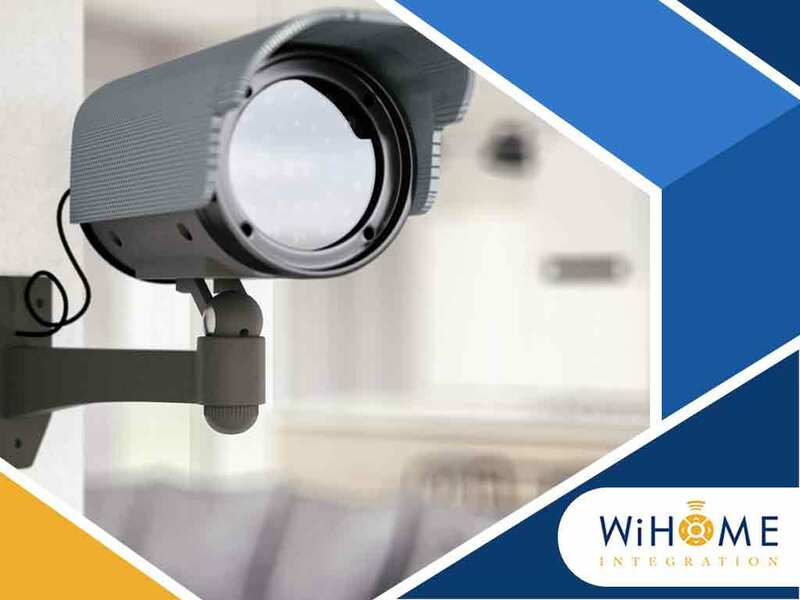 Security cameras fall within the categories defined by insurance companies as “risk reduction”, qualifying you to negotiate for better insurance rates and lowered premiums. 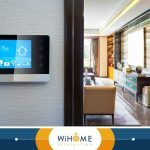 At WiHome Integration, we are your leading provider of all smart home systems, from comprehensive surveillance cameras to wireless speakers for home entertainment centers. Give us a call at (703) 436-4110, or fill out our online contact form to schedule a consultation or request a quote today. We serve homeowners in McLean, Clifton and Burke, VA, as well as all surrounding areas.